Discussion in 'Playstation - PS4 & Vita' started by Tyjay, Dec 20, 2016. 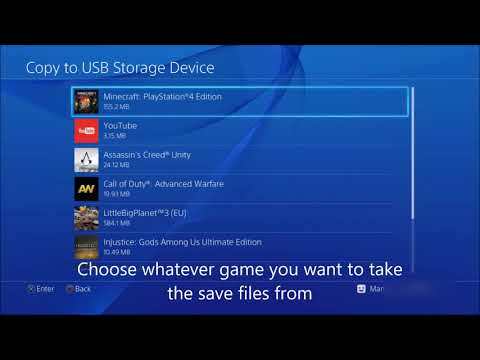 Hmmm, probably copy all your saves to USB, and then copy back to the new PS4 (account). At least worth trying to see. This won't work for saves tied to online accounts (like MMO's) as they're stored server side. There's a different option to copy from an inserted USB back. Saves are tied to the account so you won't be able to access them on the new account. You can copy them to USB and/or the new console, but the new account won't actually be able to use them. Going to the states - best way to spend? Answered Best Way to Soundproof a room?